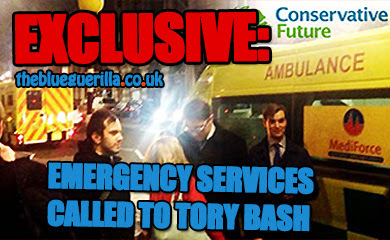 TheBlueGuerilla: EXCLUSIVE: Emergency Services Called To Raucous London Tory Youth Boris Christmas Bash. 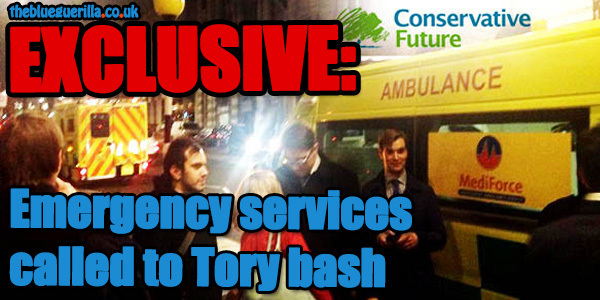 EXCLUSIVE: Emergency Services Called To Raucous London Tory Youth Boris Christmas Bash. 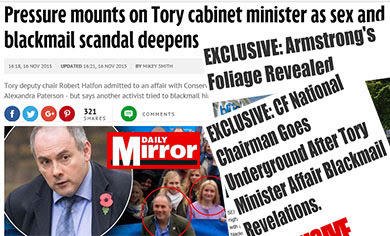 LONDON CONSERVATIVE FUTURE (CF) Christmas Party with Boris Johnson has been hailed as one of the best parties of the year by some CF'ers. Sources say heavy drinking was involved and much laughter was had but, it wasn't without its drama. Two ambulances were dispatched to the scene late on at the high-end Carlton Club in London, where Tory Youth members were in need of medical attention. 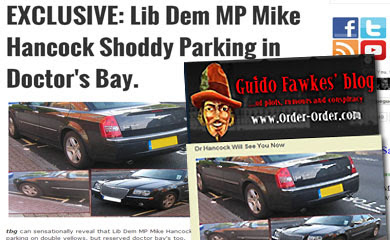 One CF'er is described by sources to have "decked it". TBG understands that a dispute turned into what has been described as a "medical drama". "I could hear screaming" - one distressed CF'er told TBG. 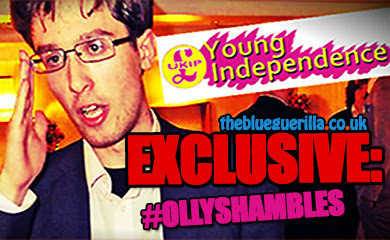 TBG, why haven't you reported on the sensational news of Samuel Fletcher's election as a local councillor? I wept in the aftermath of the victory party. Censorship TBG? So I guess i will repost: some people have no shame taking photos when we know that one of our fellow fave CFers has a genuine medical condition. It's an outrage. The other girl was a state so how about writing about drama queens and leaving those that are genuinely in critical conditions alone. Au secours! J'ai besoin de l'aide! The ambulances were called for someone with a medical condition who collapsed, the extremely drunk drama queen attempting to make a huge scene was an entirely different matter. I saw one girl who was wearing provocative fishnet tights crouching on the steps. I asked her who she was and she did a massive fart before falling over. I could see from this angle that the tights were indeed crotchless. drama at the carlton club... smithers must have been nearby. What actually happened? TBG can't report a damn thing!